A fire broke out at the Intensive Care Unit on the Second Floor of the Sultanah Aminah Hospital in Johor Bahru on the morning of the 25th October 2016 that killed six patients and injured one hospital staff. It was said that the hospital staff was one of the nurses who refused to leave the doomed patients undergoing intensive care inside the ward. They had to be pulled away to safety. One of the dead was a man who had had a brain surgery two days earlier. Taking the patients off their life-support system to safety was definitely a Catch-22 situation for the hospital staff and this would be a tragedy they would carry with them for the rest of their lives. The Fire Forensics team of the Fire and Rescue Services Department will now have to secure the fire scene, protect the trace and transient evidences, identify fire patterns and try determine the cause of the fire. A Board of Inquiry will be held and with all the evidences and statements from witnesses to be made available to them once the investigation has been completed, they would have to determine the root causes of the incident, what went wrong, why they went wrong, what barriers or control measures that have failed, and what barriers or control measures that were not adhered to. 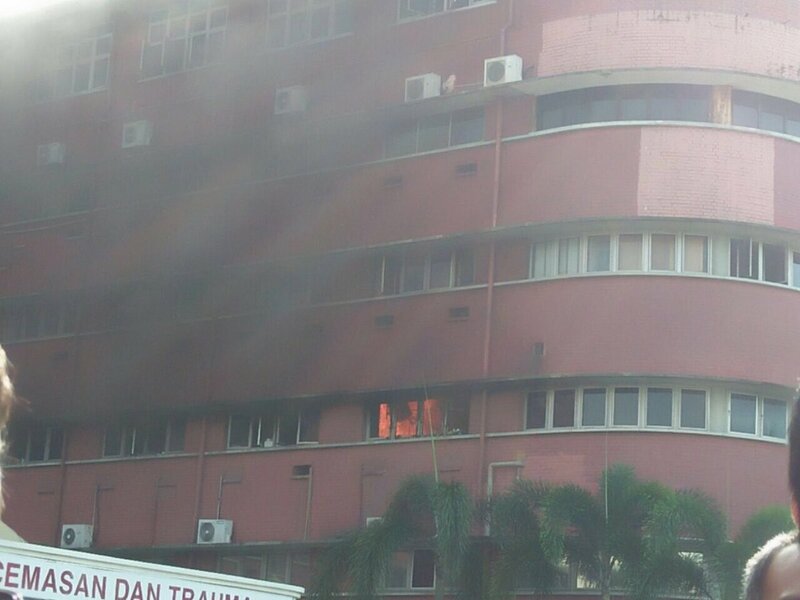 This was not the first fire incident that has occured at the Hospital Sultanah Aminah (HSA). There had been at least five other incidents, three of which occured in the Intensive Care Unit ward itself. On the 30th July 2008, a fire broke out at the ICU ward where the latest tragedy had occured destroying properties inside the store room. Then on the 20th October 2009, a fire broke out at the Ground Floor of the Main Block at the Phase IV Development Site Office. In early January 2010 a fire broke out at the Southern ICU Ward. This was caused by a damaged electrical fuse. On the 17th April 2010, an overloaded power supply switch caused a fire inside the Main Block’s Air Handling Unit’s room. And finally I was told that about three weeks ago, sparks were spotted coming out from the panel inside the ICU ward where the latest incident took place. Given that fire is not uncommon at the HSA, I am sure that the hospital does have a Fire Response Plan as prepared according to the Arahan Perkhidmatan 1986, Bab Lapan Peraturan Am. This Arahan Perkhidmatan would require the HSA to hold fire drills and fire-fighting training as well as the inspection by the Fire and Rescue Services Department of fire-fighting equipments AT LEAST ONCE A YEAR. I used to hold one each week for the Drilling Rigs under my charge, fortnightly on board the offshore support vessels and once a quarter for each of the Mass Rapid Transit project package. The Fire Safety Policy of the HSA would also require for a Fire Safety Team (PAKKHSA) to be formed and a Fire Security Officer to be appointed. The Fire Security Officer would be tasked among others would be to conduct scheduled fire-fighting equipment inspections together with the entity that is responsible for the maintenance of these equipment – Pantai Medivest Sdn Bhd. Pantai Medivest I am sure would in turn appoint local contractors to sub-contract the inspection and maintenance works out. When was the last time a fire drill held? When was the last time an evacuation drill held? When was the last time the PAKKHSA underwent a fire-fighting training? When was the last time hospital staff trained on how to handle portable fire-fighting equipment? When was the last time that fire and fire fighting equipment inspections were conducted? What were the findings made during the post-mortem of each of the drills and whether they had been addressed? What measures were taken to ensure that the electrical sparks that appeared in the ICU ward three weeks ago do not recur? Did Pantai Medivest physically verify the corrective actions taken to prevent the recurrence of the sparks? When was the last time Pantai Medivest audited its contractors as part of its contractors anagement plan? When was the last time that the State Health Department audited Pantai Medivest’s performance as well as its adherence to the HSA’s and MOHs fire safety policies? The above would be the basic question that I would be asking but of course my questions would not limited to just those. 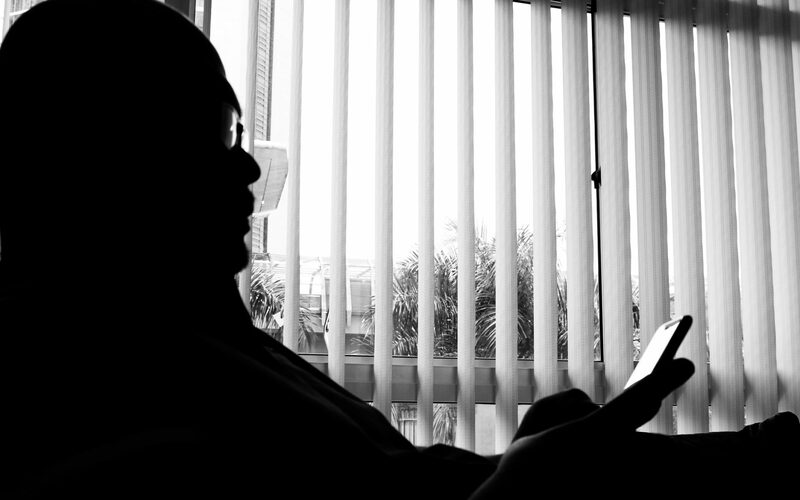 The more we find out during the investigation the more questions that would be raised. My only hope is that a truly thorough investigation would be conducted especially that Pantai Medivest is the common denominator at all Government Hospitals in the country, and any weakness not identified would be another costly tragedy waiting to happen, and by learning nothing from this tragedy the six would have died in vain. Previous PostPrevious Atlet Lebih Berharga Dari Veteran Tentera?